Looking for the perfect Star Wars T-shirt for the biggest fan in your life? Search no longer! 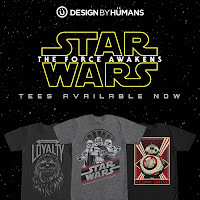 Design By Humans now offers a huge selection officially licensed Star Wars shirts featuring designs from all seven films. 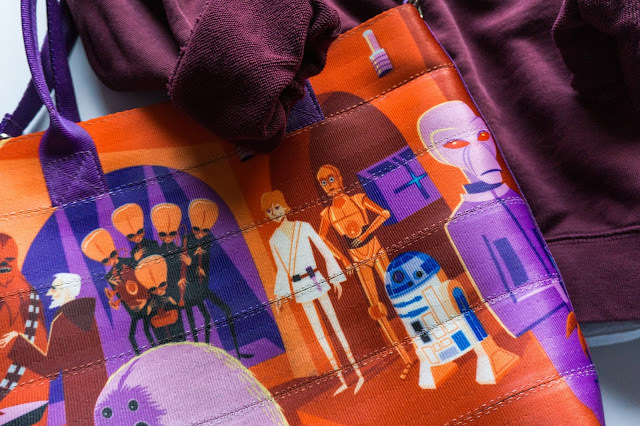 DBH has a wide variety of amazing designs specifically created for the release of Star Wars: The Force Awakens. Check out their Star Wars shop! You'll be sure to find something amazing to wear at the Episode VII premiere. Some of my favorite tee designs for women are below. These shirts also come in men's sizes. 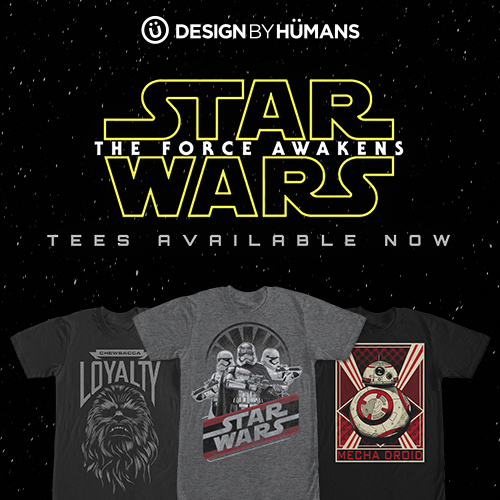 Click HERE to see the full DBH officially licensed Star Wars shop! 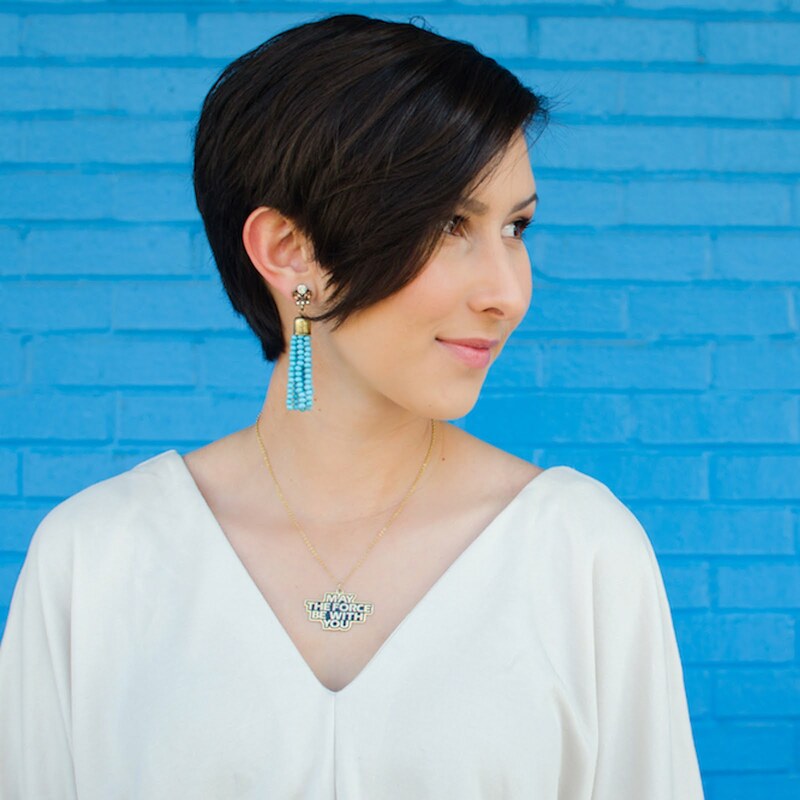 Stay tuned for a special post on how to style your very own Design By Humans shirt for the Episode VII movie premiere.